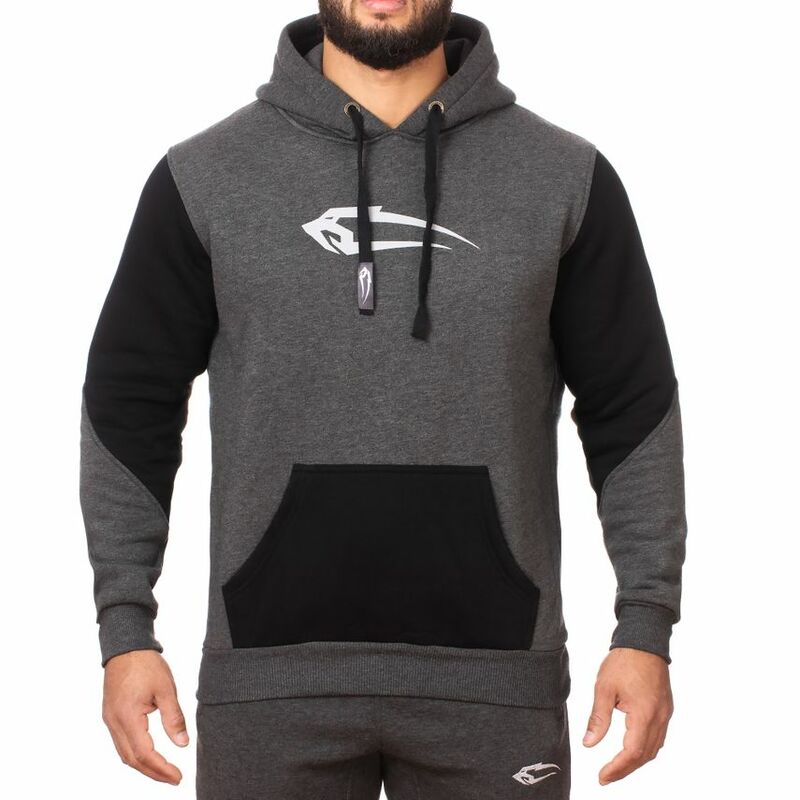 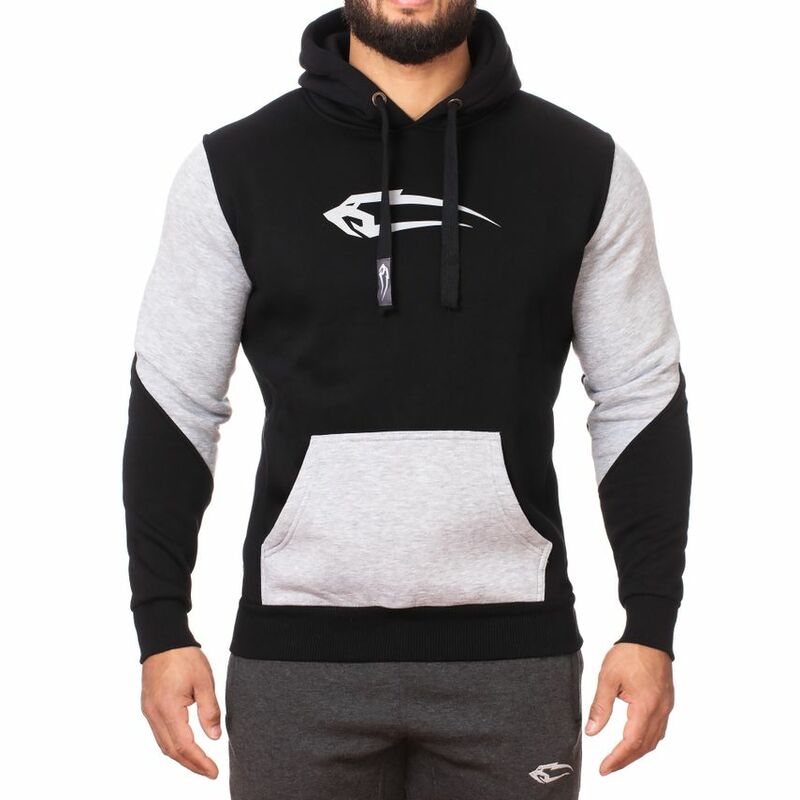 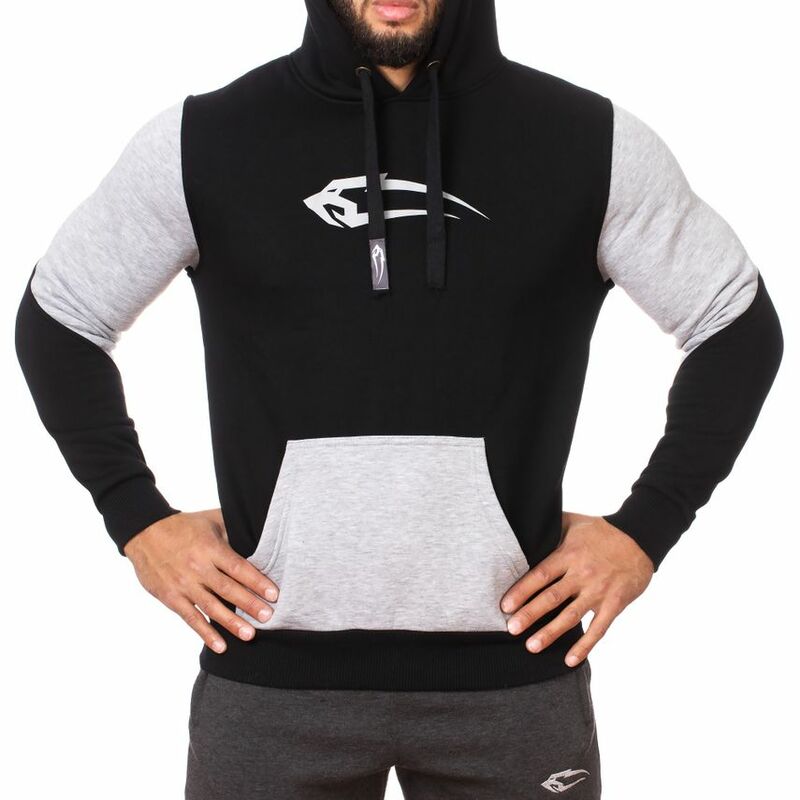 The new Smilodox men's hoodie flag is a hoodie for many occasions: Chill on the couch, jog or warm up in the gym. 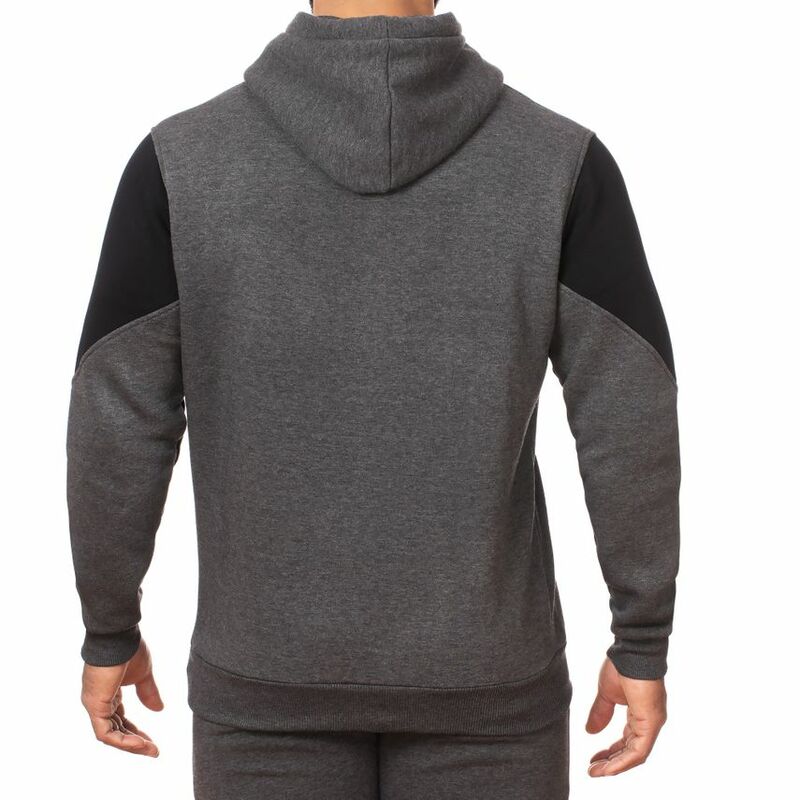 Pull over when the parcel carrier rings or for a quick walk to the supermarket. 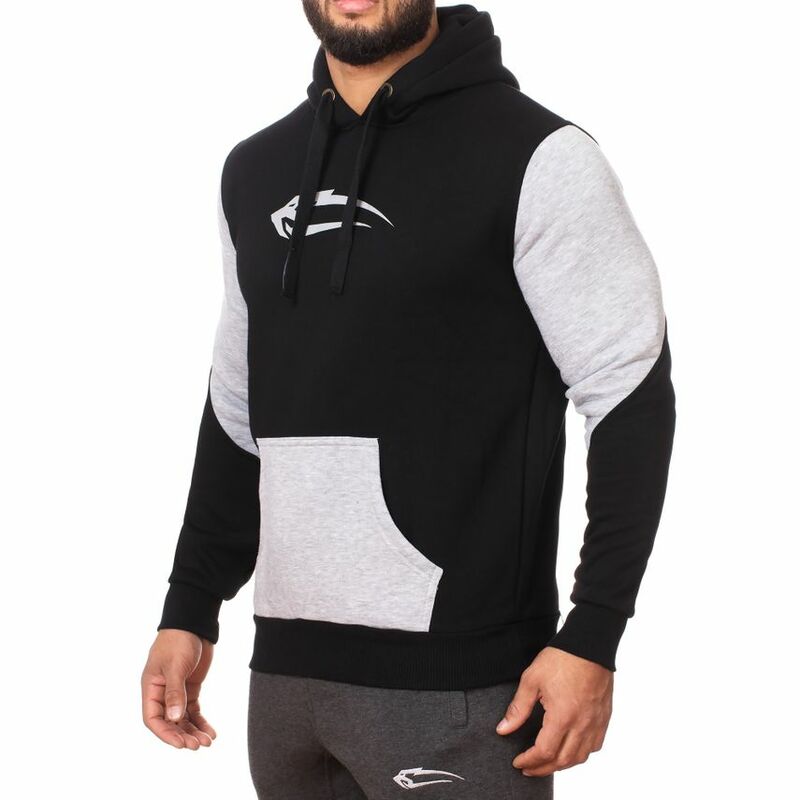 A super talent that also looks great: a sporty cut (the upper arms in other colours emphasise your wide shoulders as well as triceps and biceps), a practical hood, a wide cord as an eye-catcher, colour-contrasting kangaroo pockets and a Smilodox print.